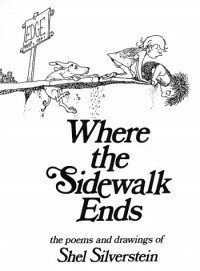 Where the Sidewalk ends is a book that contains enjoyable poems that are fun to read. This book can be used in the classroom as a reading center or and early finishers activity. Students in pairs can also take turns reading poems from the book and practicing fluency.